JUST $1.99 WHILE IT’S STILL ON PREORDER! 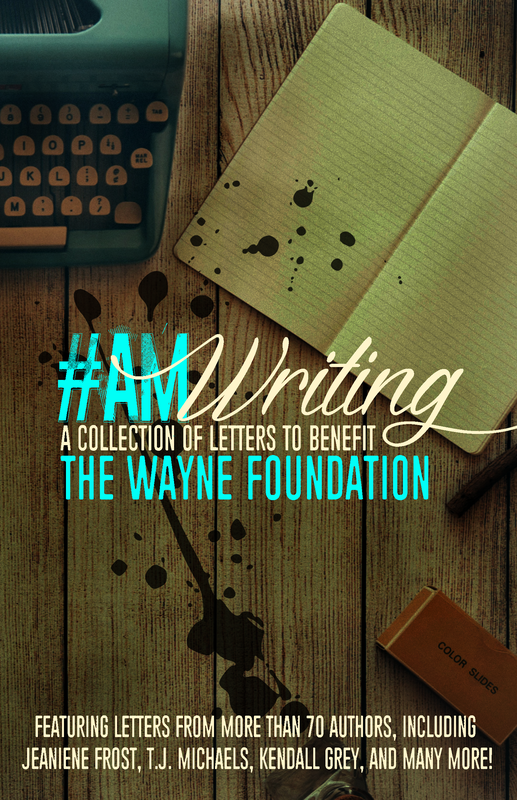 As part of the promotion for the release of #AmWriting, Pure Textuality PR has organized a few different ways you can help support the project. Any book bloggers who want to sign up for the release day blitz are welcome to participate. The promotional materials are supplied in both plain text and a premade HTML post. Any and all support is greatly appreciated! HeadTalker is a quick, painless, and FREE way to support a project on social media. By pledging your support to the campaign, you give a one-time authorization to HeadTalker to post the campaign message to your social media account on the campaign end date. In this case, the campaign message is to announce that #AmWriting is release (shown below), and the campaign end date is June 7th (release day) @ 10am EST. If you would like to support the #AmWriting HeadTalker campaign using your Twitter, Facebook, Tumblr, and/or LinkedIn, you can do so by clicking here.